(September 13, 1920 - July 12, 2012) was an American author of more than 40 children's books. 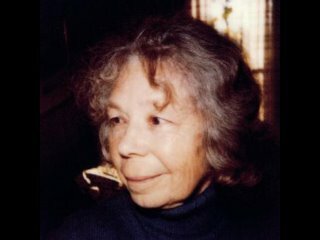 She was most commonly associated with her Little Bear series of children's books, which were adapted for television.Minarik was also the author of another well-known book, No Fighting, No Biting! Born in Fredericia, Denmark, Minarik immigrated to the United States at the age of four with her family. Minarik's last book, Little Bear and the Marco Polo, was published in 2010.